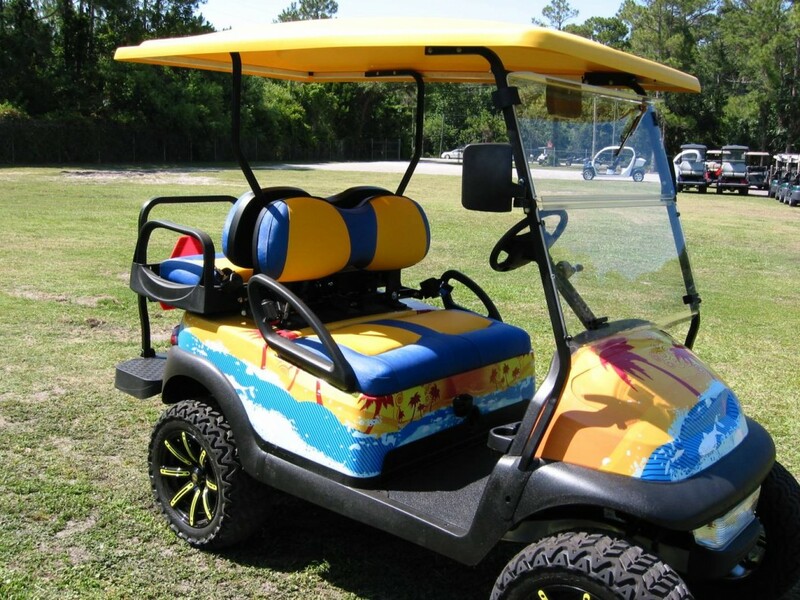 provided top-quality golf cart sales and service to the New Smyrna Beach area. We do it all. As a licensed car dealer, we can convert your off-road cart to a completely street legal ride. Smyrna Beach. Gulf Atlantic is proud to have served the New Smyrna Beach area since 1965.